We recently conducted a focus group to discuss print vs. digital readership amongst a group of Maltese adults between 25 and 35 years of age. From the offset, participants agreed that online content is more accessible today, first of all because we walk around with internet-connected devices in our pockets, and secondly, because today digital content is presented in a format that is visually attractive and bite-size. Digital content is also more shareable. Every piece of content comes with a share function that allows the reader to share it with their friends on Facebook, via email or Whatsapp – all within seconds and without the need to move an inch. On the other hand, a reader with a print magazine in hand would probably have to wait until they meet the person face-to-face to share the content with them, if at all, or else scan/photograph it and use a digital channel to share it. However, overall, the preference seems to be dependent upon the context in which the reader is consuming the content. Participants did point out that being digitally connected is not always beneficial. It could indeed interfere with some quiet time that one may seek during their lunch break for instance, whereas if they’re reading a print publication, they are much less likely to get distracted by incoming messages and/or notifications. Will we ever see paid publications succeed in Malta? Participants confessed that they would be willing to pay for content, as long as it is quality, unique content. They also agreed that the simpler the subscription payment is, the easier it is for the reader to subscribe. However, there are some key findings out there that confirm the case that print is indeed not quite dead yet. 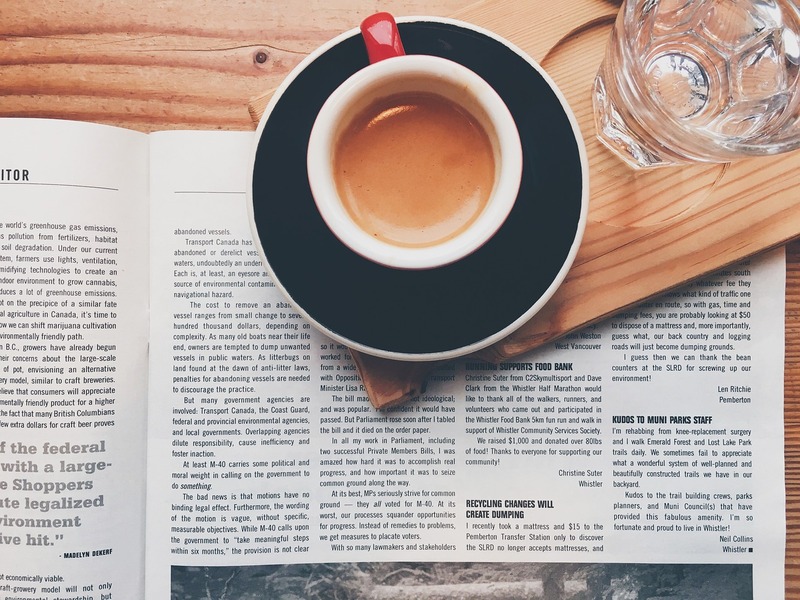 According to a 2016 study by Freeport Press, when it comes to magazine, readers read more content, for longer periods of time, and subscribe more often to print than digital. “The medium is the message”, Profs. Marshall McLuhan had said, meaning that the medium one chooses for their campaign says as much as the message itself. If you need help with communicating more effectively with your client, speak to us.